﻿The Iberian port system in 2018 moved a combined total of 656 million tons of cargo, a new record. As far as containers are concerned, Iberian ports last year for the first time in history handled more than 20 million TEUs together. Read more in Atlantico Business Development's first Iberian Ports Brief﻿. Atlantico Business Development organized its fourth Iberian ports seminar in Rotterdam: Ship2iberia 2019. This edition of this annual event, that has now established itself well, took place on January 31st at the Port of Rotterdam. Ship2iberia 2019 promoted the eight Iberian terminals of Yilport, the great offer of shiprepair and forwarding opportunities in Algeciras bay, as well as the Port Authorities of Leixões, Huelva and Algeciras. Port of Rotterdam and Rabobank also provided speakers. Ship2iberia 2019 was cordially hosted by Port of Rotterdam and sponsored by Comport Algeciras, Yilport, MacAndrews, WEC Lines, CLdN, RoyalHaskoningDHV and Dravo.The fifth edition of Ship2iberia will take place on January 30th, 2020. Read more here. ﻿Atlantico Business Development, the Rotterdam based maritime business developer and port promotion company, participated strongly in the state visit by H.E. the President of the Republic of Cabo Verde to the Kingdom of the Netherlands, on December 10 and 11, 2018. After contributing to the debate on Cabo﻿ Verde's maritime economy during a Round Table in the presence of both H.M. the King of the Netherlands and H.E. the President of the Republic of Cabo Verde (besides several members of the governments of both countries), Arnout Nuijt, Managing Director of Atlantico Business Development, was invited to take part in the magnificent state banquet, hosted by H.M. the King at the Royal Palace in Amsterdam. The following day, Arnout Nuijt also participated in the return hospitality offered to the King and Queen at the Rotterdam Cruiseterminal. It was at this occasion that President Fonseca awarded Arnout with one of the highest honours of the Republic, the Medal of Merit, for his decades long involvement in and contribution to the bilateral relations of Cabo Verde and the Netherlands. 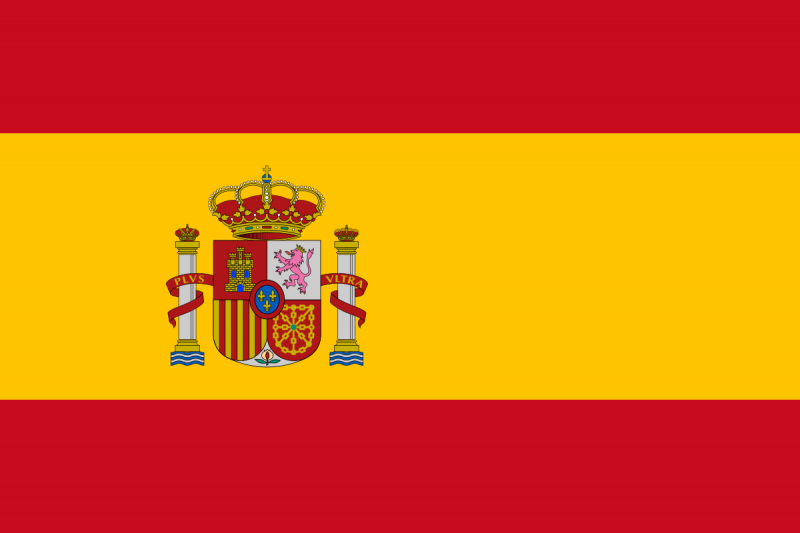 The annual maritime Iberian event of the Benelux! Atlantico Business Development is proud to announce its fourth Iberian ports seminar: Ship2iberia 2019. The next edition of this annual event will take place on January 31st in Rotterdam. Ship2iberia 2019 will highlight the growing importance of the Iberian peninsula as a shipping and trading hub. You can expect speakers from the Port Authorities of Leixões in Portugal, Huelva and Algeciras in Spain, as well as from Yilport Holdings and Comport Algeciras. Ship2iberia will be made possible thanks to the support of Comport Algeciras, CLdN, WEC Lines, Dravo, Yilport and others. Read more here. 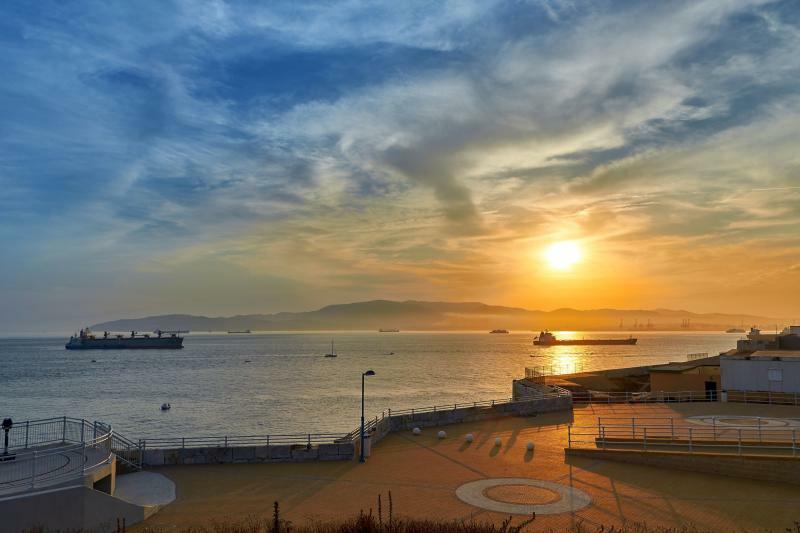 Atlantico Business Development ﻿has kicked off preparations for a ports and shipping seminar to be held in Rotterdam, focused on the US and other North American countries. The event will take place in May 2019 and more information will come online when available. It is our ambition to create a recurring and unique event on North American shipping, aimed at the Benelux shipping and logistics communities. We will keep you posted! Atlantico Business Development is proud to announce the first edition of the Cabo Verde Shipping Forum. This event is set to take place on November 15th, 2018, during the FIC, the Feira Internacional de Cabo Verde in Praia, Cabo Verde. The Cabo Verde Shipping Forum aims first of all to promote maritime business opportunities and developments in Cabo Verde in the areas of cruise shipping, bunkering, short sea shipping, port development and related areas like training, finance and insurance. Secondly, the Cabo Verde Shipping Forum aspires to add to the debate on the future, opportunities and growth of the shipping sector in Cabo Verde. The title of the first edition of the Cabo Verde Shipping Forum therefore is:"Growing Cabo Verde's Ports and Shipping". Read more. Atlantico Business Development, as wordlwide promotor of the Las Palmas Mid Atlantic Summit, is happy to announce this new event, taking place on April 4th and 5th, 2019 in Las Palmas de Gran Canaria. The full name of the event is ﻿Mid Atlantic Ship Repair & Supply Summit﻿ and it is organised by the Las Palmas Port Foundation. This interesting and relevant conference will highlight innovation in shipping, most notably in ship repair, new fuels, offshore wind, as well as incentives for doing business in Las Palmas. For more information, the program of the event as well as registration, please look here or visit the event website. Atlantico Business Development will actively participate in the first edition of Portugal Shipping Week, taking place in Lisbon from September 17th-21st. 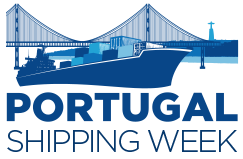 If you are interested in joining too, please take a look at the program of the various events that constitute Portugal Shipping Week at the organiser's website. There is something for everybody, like cruise, bunkering, maritime safety and more! So see you there! Atlantico Business Development will organize a third business mission to Cabo Verde, after successfull earlier missions in 2014 and 2016. The mission is an intitiative of the CaboDutch International Business Chamber and will be organized in cooperation with both Cabo Verde Chambers of Commerce. The mission will take place from November 14-17th 2018 and will coincide with FIC, the Feira Internacional de Cabo Verde, the country's foremost trade fair. Participation is open to companies from various sectors, but there will be some focus on the opportunities in the local maritime sector as well as on trade (both import and export opportunities). Each participating company will receive a customized program during the mission, with collective and individual meetings and visits (Programma op maat). The collective program is still under development but will start in the evening of Wednesday November 14th with the opening ceremony and reception of the FIC. On Thursday November 15th the program will consist of individual matchmaking, business presentations and a meeting with the Cabo Verde maritime sector (both private sector as well as maritime authorities and ports). More matchmaking as well as other meetings are envisaged on Friday November 16th. Atlantico Business Development will be happy to prepare your visits to other islands, where possible. More info in Dutch can be found here. Dutch SME's are welsome to participate for 1000 Euros excluding VAT and travelling expenses (flights and hotel, some meals outside the program). A SIB mission voucher can be obtained through Atlantico Business Development that will cover 50% of the fee. The participation fee for all other companies is 1500 Euros excluding VAT and travelling expenses. 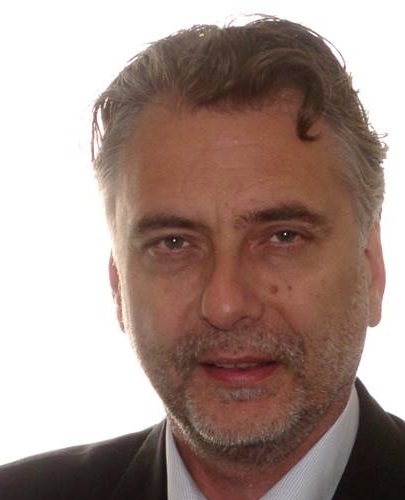 Arnout Nuijt, Founder and President of the CaboDutch International Business Chamber and Managing Director of Atlantico Business Development, will receive the Cabo Verde Medal of Merit. On April 23rd H.E. the President of the Republic of Cabo Verde signed a Presidential Decree, awarding Arnout a Medal of Merit "in recognition of a priceless contribution to the build-up and consolidation of the values of the people of Cabo Verde”. Arnout reacted with joy: "I am extremely proud, touched and honoured to be among those chosen to receive this high and precious distinction from the President of Cabo Verde - especially being a foreigner. It is always good to note that my many years of working for Cabo Verde did not pass by unnoticed. 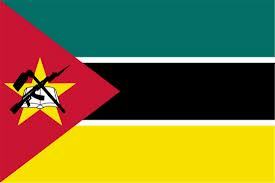 Naturally this generous act certainly inspires me to continue promoting the country and its business opportunities." Arnout has been actively involved in Cabo Verde for more than 20 years. He fondly remembers his first encounter with Cabo Verde's unique culture, when - as a student - he assisted in organizing an event in Rotterdam about the great music of Cabo Verde. Later, when Arnout worked at the Mayor's Office of the City of Rotterdam, he became deeply involved in diplomatic contacts with Cabo Verde. Arnout organized or participated in many events and missions, among others related to economic, cultural and public security matters. Later Arnout founded Atlantico Weekly, an online weekly about developments in Cabo Verde and other Portuguese speaking African countries. When Arnout stopped working for the local government, he founded Atlantico Business Development, a company initially focused on developing business between the Netherlands and Portuguese speaking countries. Arnout initiated many activities promoting Cabo Verde, among which several trade missions from the Netherlands to Cabo Verde (and vice versa), as well as a Maritime Round Table between both countries, held in Rotterdam. He also produced an agribusiness investment guide for Cabo Verde. Over the last few years Arnout has assisted more than 60 companies from the Netherlands and other countries in doing business in Cabo Verde, while a growing number of business relations are companies from Cabo Verde doing business abroad. 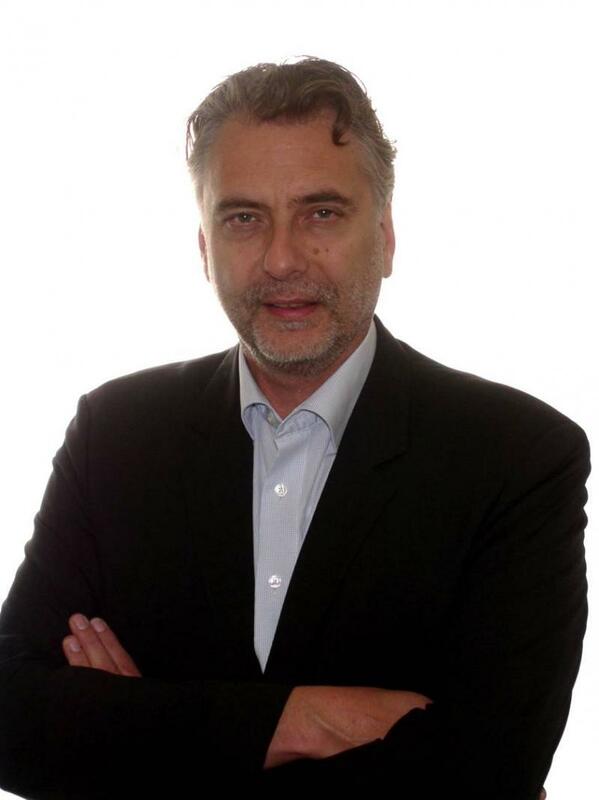 In 2015 Arnout founded the CaboDutch International Business Chamber, a fully private sector run bilateral Chamber of Commerce between the Netherlands and Cabo Verde. The CaboDutch International Business Chamber has active cooperation agreements with both Chambers of Commerce in Cabo Verde and counts more than 50 members. Arnout will receive the Cabo Verde Medal of Merit during a ceremony in Rotterdam, the Netherlands. Atlantico Business Development is pleased to announce that Melicia Ferreira﻿﻿ has joined our team as our dedicated and enthousiastic Project Assistant. 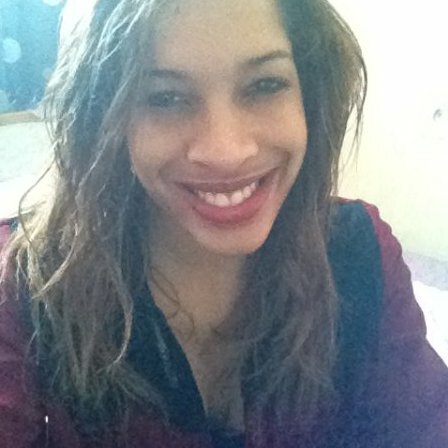 Melicia joined the Atlantico Business Development team in September 2017 and she will focus mainly on the organisation of our business seminars, due to our expected growth﻿ in this area of activities. The Dutch Chamber of Commerce organized the business seminar Road2SouthernEurope on October 26th in Hilvarenbeek. The meeting informed Dutch companies interested in doing business in Italy, Spain and Portugal. Arnout Nuijt, managing director of Atlantico Business Development, chaired the Portuguese workshop at the event. ﻿ ﻿On September 26th 2017 Atlantico Business Development organised the CaboDutch Business Meet on behalf of the Cabo Verde North Chamber of Commerce (BeCV) and the bilateral CaboDutch International Business Chamber. The event took place at the Rotterdam Chamber of Commerce. Some 20 companies and mayors from Cabo Verde met up with some 40 Dutch companies and organisations. Together they explored business opportunities in Cabo Verde's northern islands Boa Vista, São Vicente, São Nicolau and Santo Antão. Options were discussed in both plenary sesions and individual B2Bs and were found in the maritime, agribusiness, water, renewable energy production and tourism sectors. The CaboDutch Business Meet was sponsored by NL Enterprise Agency, Lopes Liquors, Boundless World Solutions, the Chamber of Commerce and Atlantico Business Development. An interview (in Portuguese) with Arnout Nuijt about the mission by Osvaldo de Brito of Letra das Ilhas can be found here. 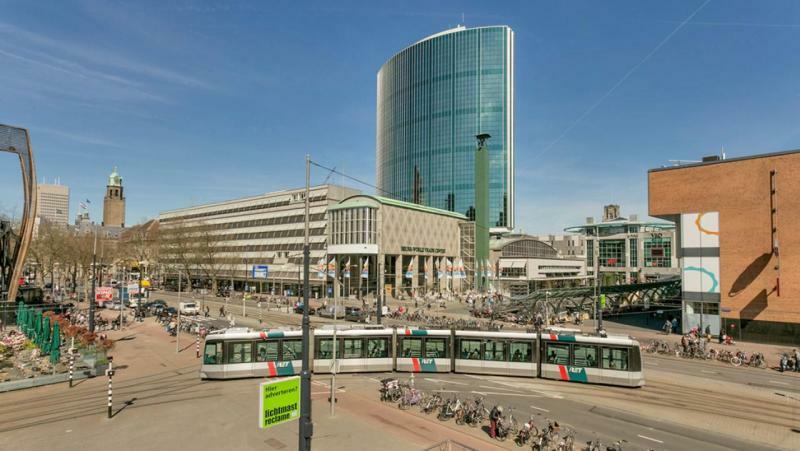 Please note that from October 1st 2016 our visiting address will be World Trade Center Rotterdam, 4th floor, Beursplein 37, 3011 AA Rotterdam, The Netherlands. Our postal adress will also change to P.O Box 30223, 3001 DE Rotterdam, The Netherlands﻿. CaboDutch International Business Chamber is the name of the bilateral Dutch and Cabo Verde Chamber of Commerce. The CaboDutch International Business Chamber will be the new brand in the economic diplomacy between the two countries.﻿ ﻿An initiative of Atlantico Business Development, the chamber was warmly welcomed by businesses and authorities alike. Read more about the CaboDutch International Business Chamber﻿ ﻿here and you can find the bilingual newsletter in Dutch and Portuguese there. Arnout Nuijt, Managing Director of Atlantico Business Development, recently published an article in the Portuguese maritime daily Jornal da Economia do Mar, titled Portugal-Holanda: a opção de uma cooperação marítima estratégica﻿. The article highlights Portugal's recent revival of the "Economy of the Sea" as well as its booming maritime logistics sector. Plenty of business opportunities between the Netherlands and Portugal continue to exist and both logistics markets are competible and non-competing. To read it just click on the link in dark blue above. Atlantico Business Development on January 12th 2016 organized a small seminar on doing business with Cabo Verde, Guinea and Senegal on behalf of the Royal Netherlands Embassy in Dakar. The seminar was meant to introduce brandnew Ambassador Theo Peters to the Dutch business community active these three countries. During the session Ambassador Peters proved to be a highly enthusiastic and business friendly person and easily accesible to companies wanting to do business in West Africa. Ambassador Peters himself highlighted business opportunities in both Senegal and Guinea to an audience of more than 30 companies. Arnout Nuijt, Managing Director of Atlantico Business Development and moderator of the event, presented business opportunities in Cabo Verde. The event was cordially hosted by RVO, the Dutch export promotion agency, which also presented various of its business support programs for the region. 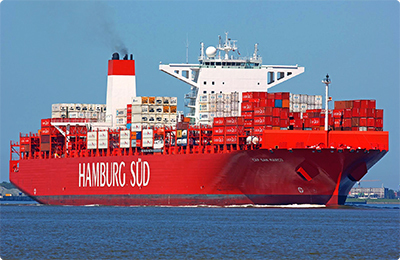 Recently amendments to the legal framework of the International Shipping Register of Madeira (MAR) were approved by the Portuguese Government that removed some obstacles that were preventing the registration of a certain vessels, particularly regarding the registration of mortgages. The approved amendments introduced the simplification of procedures relating to the formalities for the creation, modification and termination of mortgages and their registration at the Private Commercial Register of Madeira's Free Trade Zone. This decision of the Portuguese Government will meet, in fact, the requirements set by the best international practices in the maritime sector and clearly reinforce MAR's ability to attract international shipowners and contribute to the development of the Portuguese flag. Earlier, the Regional Government of Madeira approved various measures to strengthen and enhance the competitiveness and attractiveness of the International Shipping Register of Madeira (MAR), among shipowners and international operators. One of the approved measures is the reduction of the registration fees in order to make MAR more attractive for the registration of larger vessels. In addition, a reduction of the annual fee was introduced, more specifically 50% of the annual amount, which will be applicable to shipowners with 30 or more vessels registered. 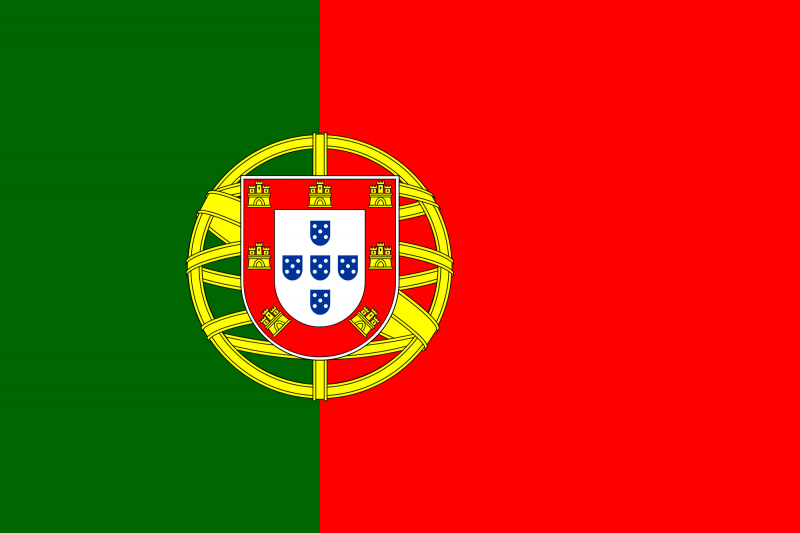 Atlantico Business Development is organising a trade mission to Portugal from November 16th-20th. The mission will start in Porto (with possible side visits to Braga or elsewhere in the North) and then descend on Lisbon (with a possible side visit to Sines port. Atlantico Business Development will focus on the nearshoring/outsourcing opportunities for Dutch producing companies (mainly in the textile/fashion and metallurgical sectors), the ports and maritime sector as well as the options of establishing your call centre in Portugal. Companies interested in exporting to Portugal are equally welcome to join. For more information about the program of the mission and the conditions of participating, please contact us. Atlantico Business Development successfully organized the Portugal Ports & Maritime Sector Seminar ﻿on ﻿June 9th 2015﻿ at the Rotterdam Chamber of Commerce. At this seminar the opportunities for investment in and doing business with the Portuguese ports and maritime sector were highlighted, showing the best Portugal has to offer in this field. The Portugal Ports & Maritime Sector Seminar lined up key speakers from the ports of Leixões, Lisbon and Sines, the Madeira Ship Register MAR, PWC Porto, Galp Energia and Portugal’s main logistics companies ETE Logística and Tertir. Speakers illustrated the port and logistics developments in and around Portuguese ports and pointed out the country’s unique maritime ﻿connections to an audience of Dutch maritime companies. They highlighted business opportunities for Dutch exporters, transporters and maritime businesses, as well as the advantages of registering your vessels in Madeira. Atlantico Business Development on March 10th successfully organized the first Dutch-Cabo Verde Maritime Round Table on behalf of the Dutch government. 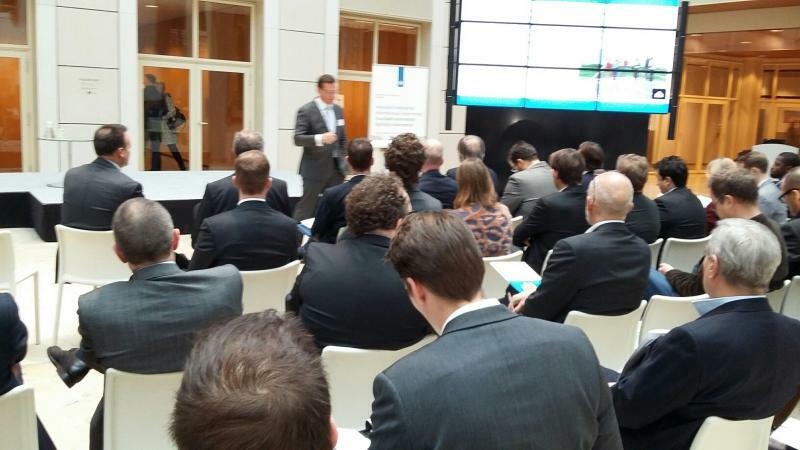 The vibrant and informative event took place in Rotterdam, where it was cordially hosted at the regional PWC office. Several maritime enterprises from Cabo Verde took part in the Round Table, among which ENAPOR, Cabnave, Cabo Verde Fast Ferry, Vivó Energy and Frescomar. From the Dutch side there was substantial interest in the event, from companies such as the Ports of Amsterdam and Rotterdam, Cruiseport Rotterdam, Damen Shipyards, Van Oord, Atradius, Dredging & Contracting Rotterdam BV, STC, Eurofrigo as well as several consultants, government representatives and sector organizations. The Dutch-Cabo Verde Round Table, moderated by Martin Bloem, turned out to be a lively event, with lots of maritime business opportunities being discussed among the participants. Atlantico Business Development’s own Arnout Nuijt, a veteran Cabo Verde expert, kicked off with a strongly inspiring sketch of Cabo Verde’s recent history. In his “Story of Cabo Verde”, he explained how the country turned itself from scratch into a middle incoming country driven by the tourism sector. PWC’s Leendert Verschoor introduced the audience to Cabo Verde’s attractive tax benefits and the new International Business Centre. ENAPOR’s Osvaldo Lopes pointed out to the participants exactly where the business opportunities can be found in Cabo Verde’s maritime sector or Sea Cluster. Dutch consultant Jaap Wientjes captured the audience with his view on the development of Cabo Verde’s cruise shipping sector and João Carlos Silva of Vivó Energy showed that the future is very bright indeed for the country’s bunkering business. You can download the full program here. Cabo Verde is one of Africa's success stories and is developing quickly as a tourist destination for Europeans. The one-million tourists per year mark will be reached within a few years from now. Cabo Verde has been a middle income economy for more than ten years now and the country is well ahead of the rest of West Africa in terms of economic freedom, governance, democracy, doing business, per capita income and other aspects. Cabo Verde is all about location, location, location. The country is developing into a safe haven for tourism and business, far from Africa's conflict zones and free of tropical diseases. On top of that Cabo Verde is ideally situated on some of the world's busiest sea lanes and aviation routes. 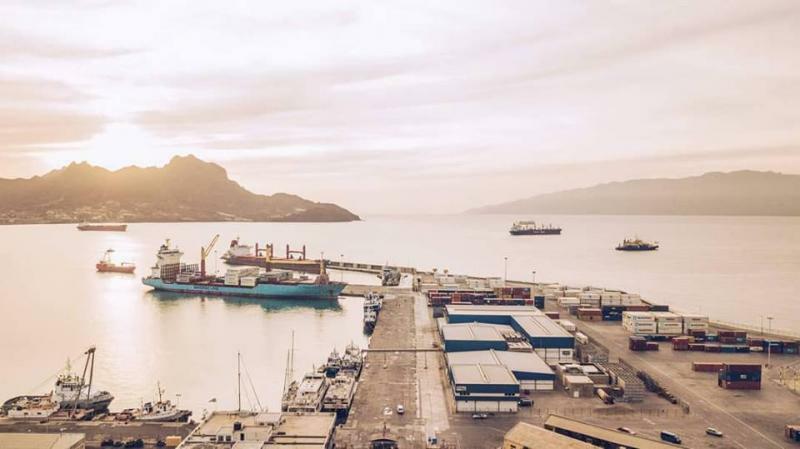 Right now the country, and more specifically São Vicente Island, is set to become a regional maritime hub in West Africa, for container transport and distribution, cruise shipping, bunkering, pleasure yachts, fisheries, maritime training and maritime security. 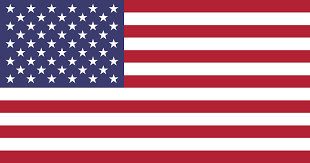 a Free Zone/International Business Center, with a corporate tax rate for certain investors of as little as 2,5%. Before and after the Round Table, the Cabo Verde delegation held meetings with several entities, such as the Port of Amsterdam, FMO, the Dutch Good Growth Fund, various shipyards and with their Dutch clients and prospects. The delegation returned home with new ideas and projects to work on. For more information please contact Atlantico Business Development. 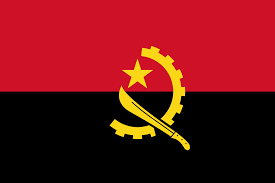 On December 12th SANEC, Atlantico Business Development and Fenedex will jointly organize a seminar on doing business in Angola and Mozambique. The seminar will be hosted by PWC at their Rotterdam office. The event is aimed at Dutch SME’s that would like to do business in these booming markets. Arnout Nuijt, Managing Director of Atlantico Business Development, a Rotterdam based consultancy focusing on Portuguese speaking Africa, will be one of the speakers, as will representatives of PWC and Dutch companies already active in those countries.